We provide Corporate Memberships to provide a better value for employers with multiple employees interested in Total Rewards KC. The first two members from your company will each be charged a $100 annual membership fee. For additional members from the same company, the annual fee will be discounted by $50 per year. All paid members from your company can attend meetings and events at the member rate. All paid members from your company can attend Total Rewards sponsored WorldatWork courses at the discounted rate. Membership is non-transferable if the member leaves the employer. We are pleased to offer this form of membership to our corporate members. We hope this added level of flexibility and value will allow even more of your staff to benefit from participation in Total Rewards KC. 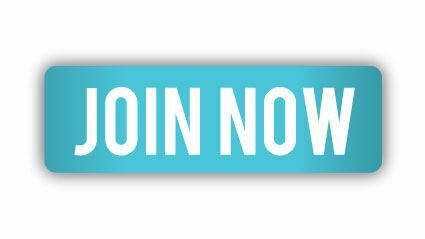 Please contact our VP of Membership if you are interested in a Corporate Membership.